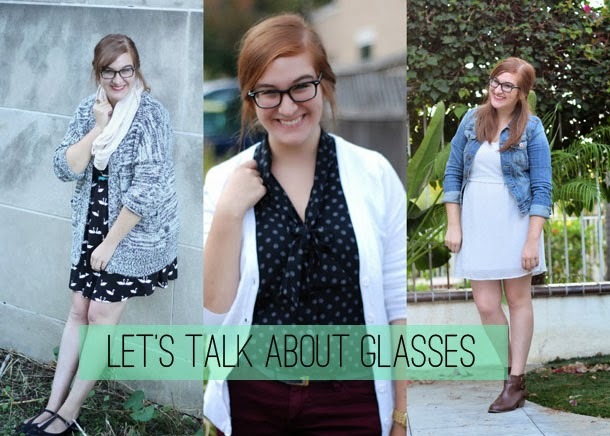 I love the glasses I have now, but I've been thinking that it would fun to try a different style sometime soon, which is why I was so intrigued by working with http://www.GlassesUSA.com. It can seem a little daunting to buy glasses online, but Glasses USA has a virtual try on feature that makes it easy to see how each pair looks on you. It might sound weird, but I have kind of a small face, which makes it difficult to find frames (eyeglasses or sunglasses) that fit right, so I enjoyed using this feature to see what would work on me. I was pleasantly surprised at how many of the frames I loved (my favorites are the Stepper Black, the Pupil Tortoise, and the Reece Jakob), especially because the prices are so low. The price used to always be my biggest issue as to why I couldn't find glasses that I liked until a couple years ago, so I'm always excited to see how many affordable options there are now. I've looked at a handful of these websites, and Glasses USA looks to have the cheapest prices of eyeglasses online without sacrificing style. The best parts about Glasses USA? Not only does the website have a refer-a-friend program, but they're also offering a couple of great discounts for my readers. Use the code "FS15" for 15% off + free shipping off your entire order (including sunglasses) or "Blog10" for 10% off prescription glasses. It's the perfect opportunity to get yourself a pair that make you feel just as cool as I do. This is a sponsored post for which I am receiving compensation, but all opinions are my own. I only work with companies that I genuinely like and would buy from. Ate you wearing glasses from them in the photos? I've actually always loved wearing my glasses, even when it wasn't cool and people always asked why I never got contacts! I've worn them for so long (I started wearing them at 12) that they feel like a part of me and who I am in a way! I love me some glasses! ah, how I love/hate glasses! It's a tough relationship. You always look fab in yours :). I've been wearing glasses since I was six or so and I've hated them ever since. 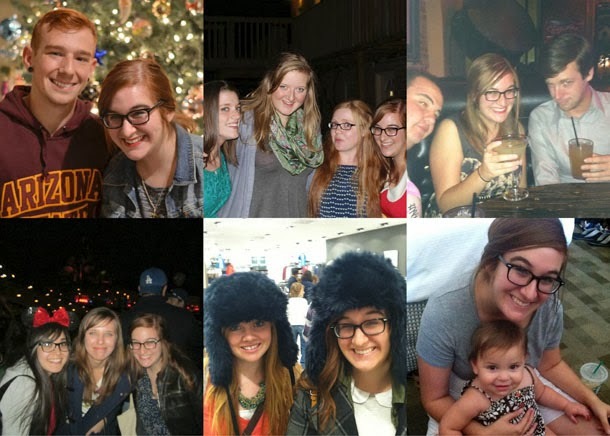 I love that glasses are "in" right now, but I've yet to find the perfect pair. You're glasses are super cute!